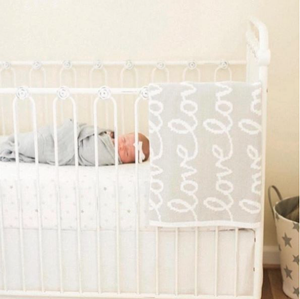 Bratt Decor’s Joy Crib named #1 Top Rated Iron Crib for a Safe, Secure Slumber for Baby in 2017 by Family Living Today. We are thrilled to announce that yet again, Bratt Decor has been distinguished for our extraordinary safety in design by the independent publication, Family Living Today. 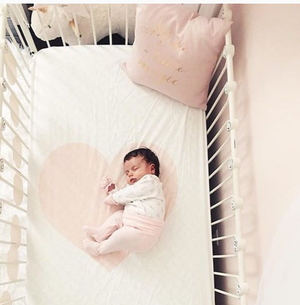 If you choose to honor Bratt Decor by purchasing one of our cribs, you can know for sure, you are making the safest decision possible for your child’s crib purchase. We’ve been making cribs since 1995 and have never had a safety recall. We’ve been distinguished throughout the years for our safety, quality and style. Bratt Decor is a small, family owned American company, that began when the owner/dad, Stephen Bauer, designed a crib for his son, Sebastian. It’s this care, thought, and expertise that continues to go into everything we do that ensures you are getting our very best.